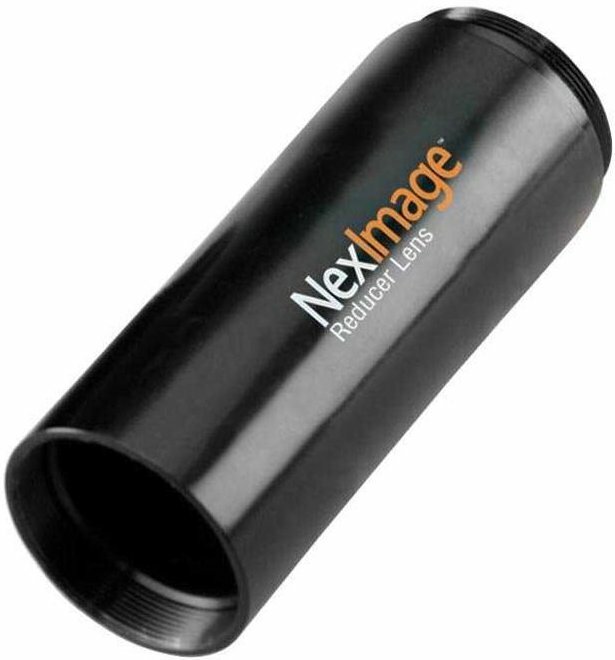 This lens enhances your field of vision of the NexImage camera. The reducer fits into a 1.25" telescope fitting. Write a review By sharing your experience with the Celestron NexImage Lens, you can help others (perhaps still doubting customers) with making a good choice.